If you prefer to pay yourself on an ad-hoc or irregular basis – for example when you complete a large project – you’ll need to pay particular attention to your automated payroll settings. From April 2013 you’re required to tell HMRC how much you’ve paid yourself each month, even if you haven’t drawn a salary. 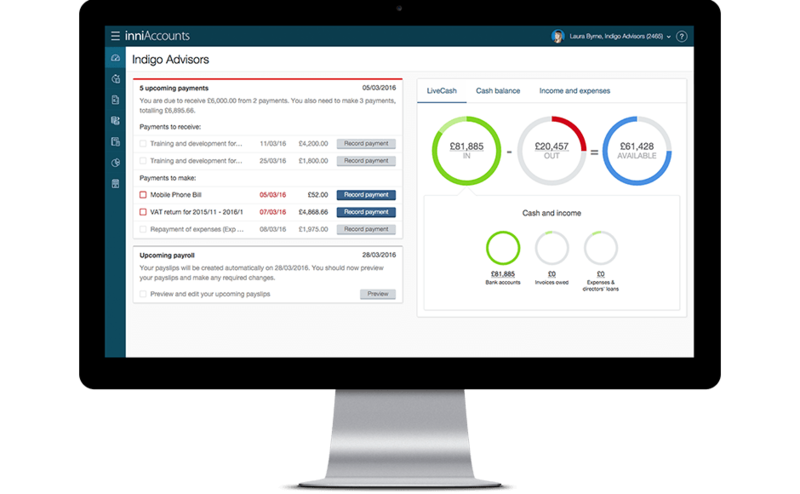 The good news is that our automated payroll feature will take care of notifying HMRC for you. If you’re paying yourself on an ad-hoc basis you should pay particular attention to preview and check your payslips before each pay day. You should edit the salary as required, and choose the skip salary option if you do not want to draw a salary on your next pay day. If you do not check your payslips they will be generated automatically based on your previous settings. Once payslips have been issued they cannot be changed or deleted.